Have you ever heard that elephants never get cancer? While this is a myth, elephant cancer rates are very low – only about 3% of elephants get cancer, which is in marked contrast to us; approximately 40% of men and women will be diagnosed with cancer at some point during their lifetimes. Most species in the animal kingdom get cancer that can develop when old or damaged cells are not destroyed but reproduce, thus creating more and more rogue cells that cause the cancerous tumour. 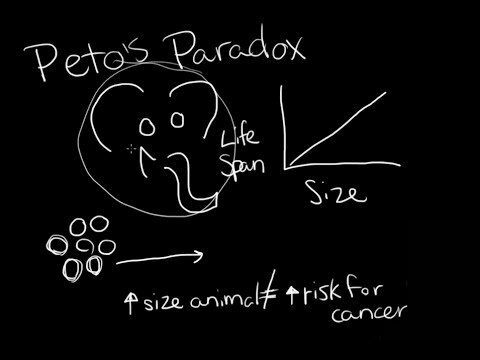 Why elephants rarely get cancer is a conundrum that was first discussed in the 1970s by the distinguished epidemiologist Sir Richard Peto of the University of Oxford. He noted that there is little relationship between cancer rates and the body size or age of animals. This is very surprising as the cells of large-bodied or older animals will have divided many more times than those of smaller or younger ones so giving a lot more opportunity for something to go wrong with cell division. The more cell division there is, the more likely cells are to mutate and turn malignant. This puzzle is called ‘Peto’s paradox’ and for decades, scientists have tried to find the answer. Professor Peto speculated that there might be an intrinsic biological mechanism that protects cells from cancer as they age and expand. As reported in the leading science journal Nature, we now know that pachyderms have many copies of a key tumour-fighting gene called p53 whereas humans have only one copy. The gene is a tumour suppressor that snaps into action when cells have DNA damage, churning out copies of p53 protein to kill off the cancerous cell. If the damaged cell is gone, it cannot turn into cancer. Perhaps having lots of p53 is one of nature’s ways of keeping our favourite species alive and healthy. It will be really interesting to see if the elephant findings can be used to help humans with our fight against cancer. 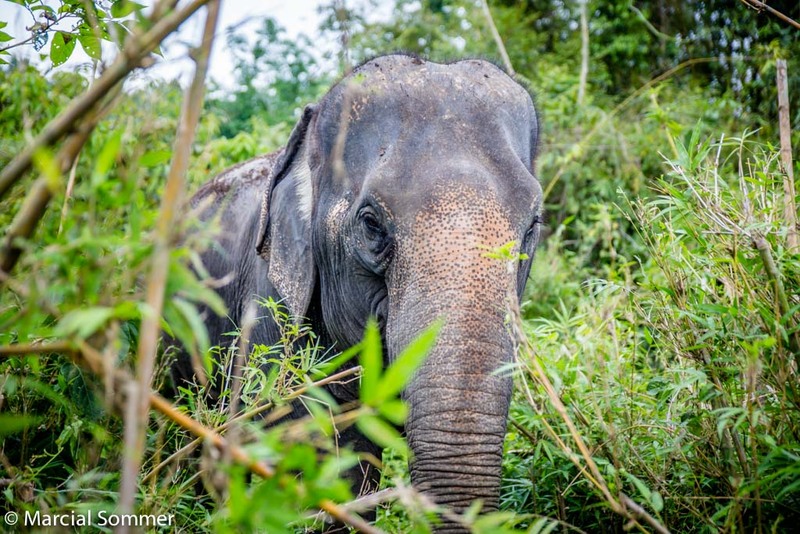 This could be another fantastic example of the benefits of human-elephant interaction that we passionately believe in at Phang Nga Elephant Park.